You are here: Home / Latest News / News / New Swing Delights Children and Parents! 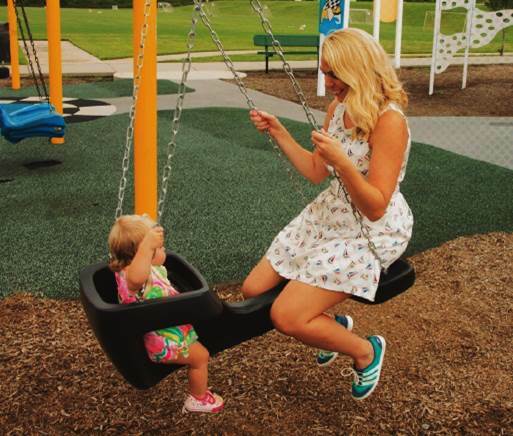 New Swing Delights Children and Parents! 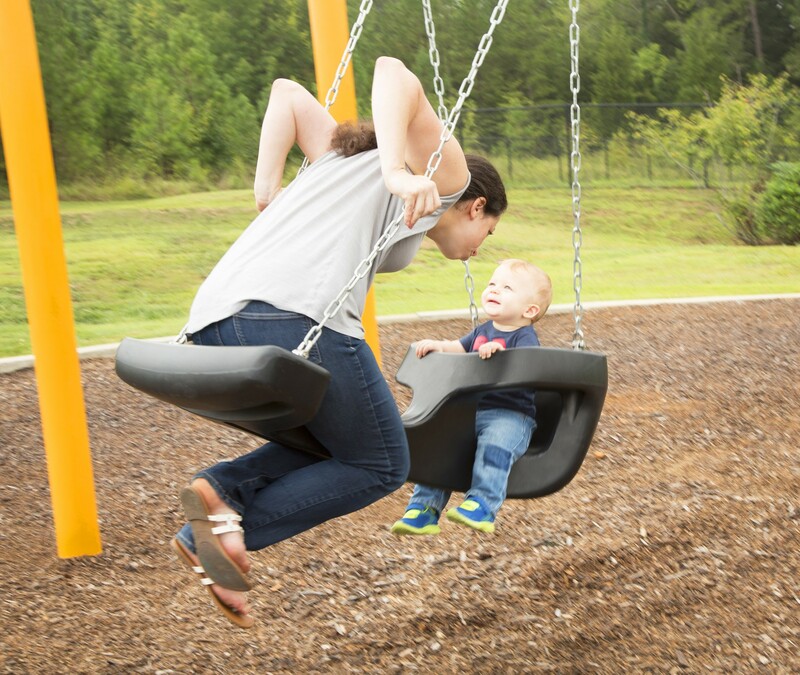 The exciting new Generation Swing allows toddlers to swing face-to-face with parents, grandparents, older children,…everyone can join in the fun! 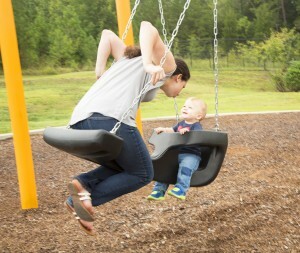 Now adults can re-discover the joy of swinging while delighting their tot with quality time outdoors. This unique design encourages social development and intergenerational play. And the best part are the contagious smiles that last long after the ride is through. Video of the Generation Swing in action can be seen on YouTube. More information is available on our Little Tikes Commercial and Miracle Recreation websites. The Generation Swing is available only through PlayPower Canada. Call you local representative at 1-800-265-9953 to get one for your community today. Generation Swing available only through PlayPower Canada. Call 1-800-265-9953 to get one for your community today. 68 Year Tradition Continues At Lions Park In Paris National Child Day is celebrated on November 20th each year!